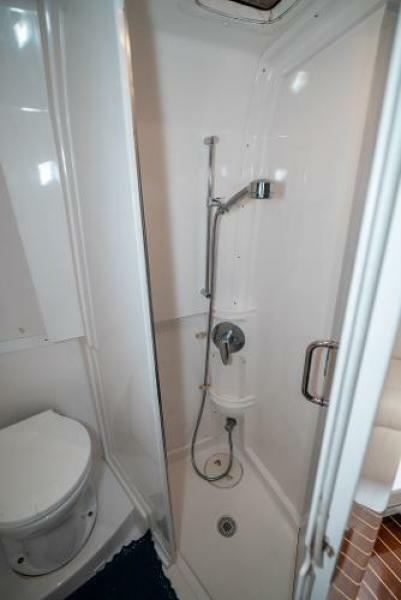 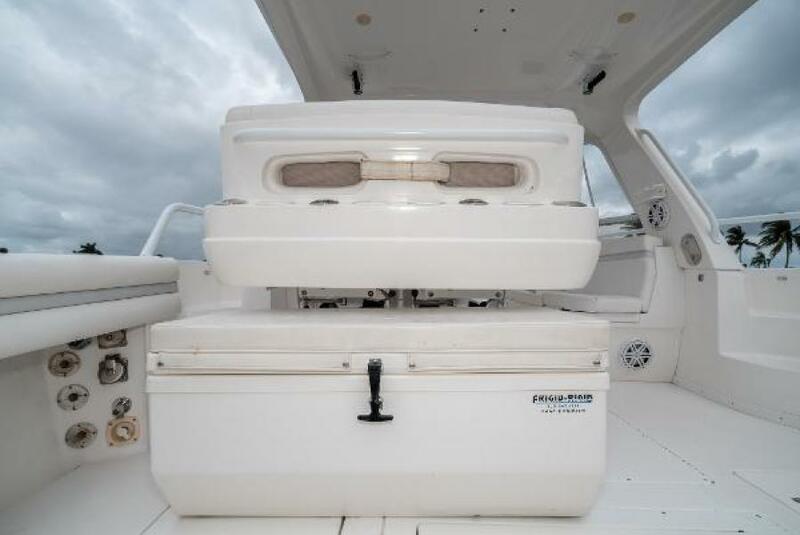 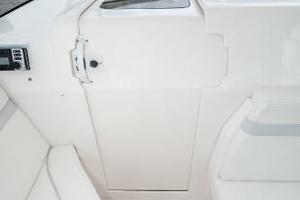 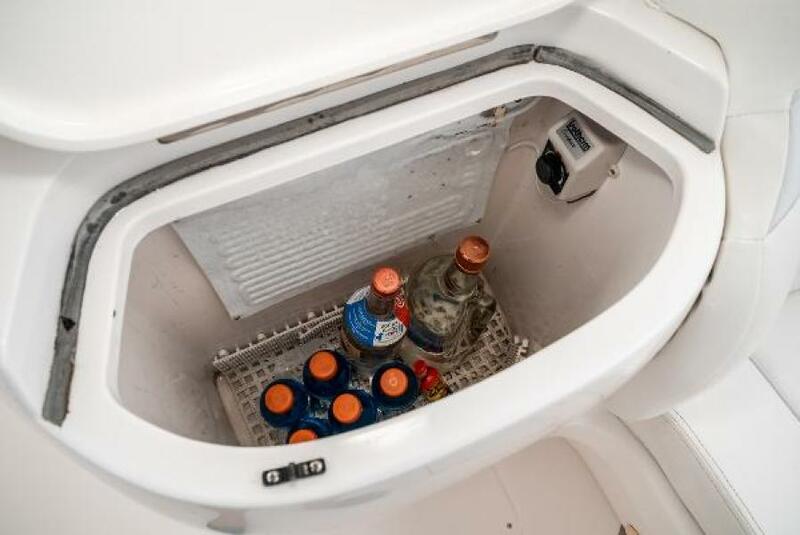 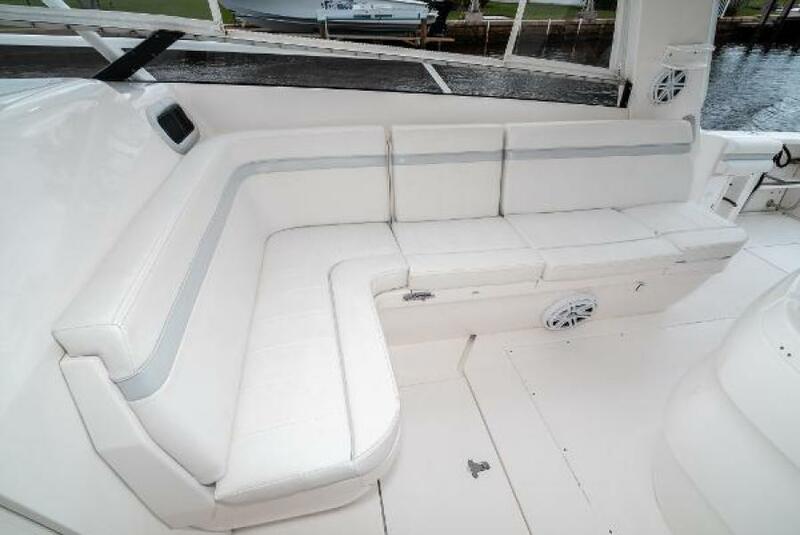 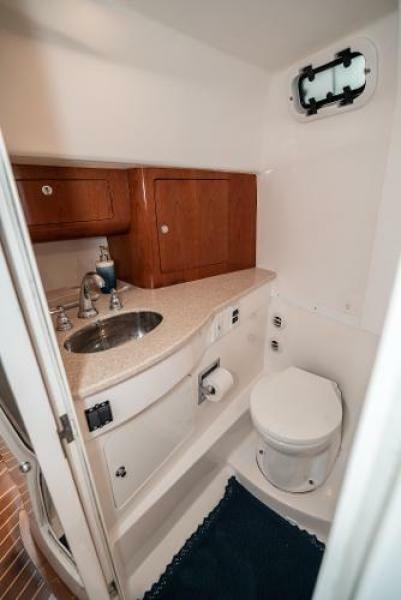 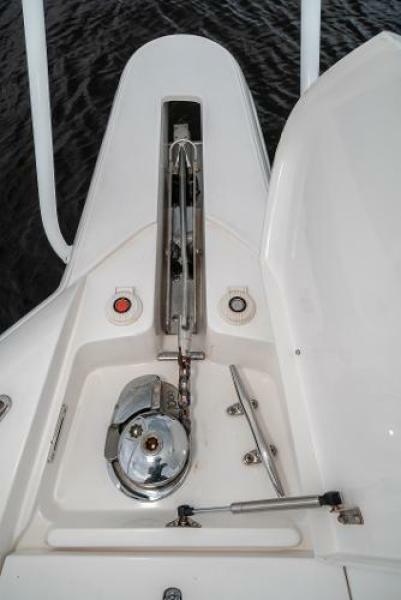 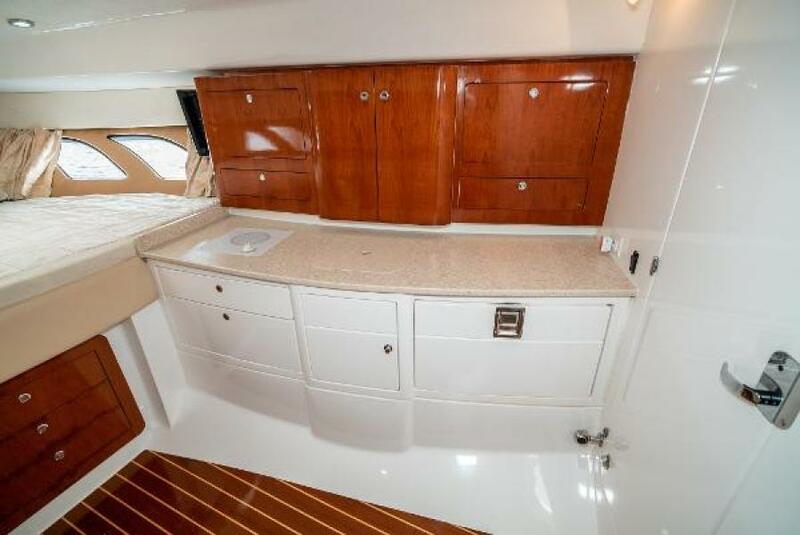 $20K Reduction: "BangStick" is a very well-maintained 390 Sport Yacht 2009 that has been lift-kept since new (bottom paint was added in 2017 for extended Bahamas trips). The seller's new Intrepid is currently being built and he does not want to be a two-boat owner. 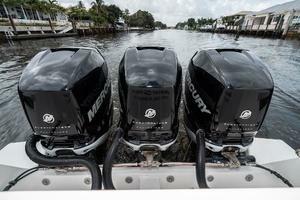 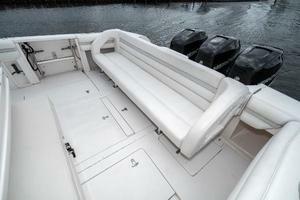 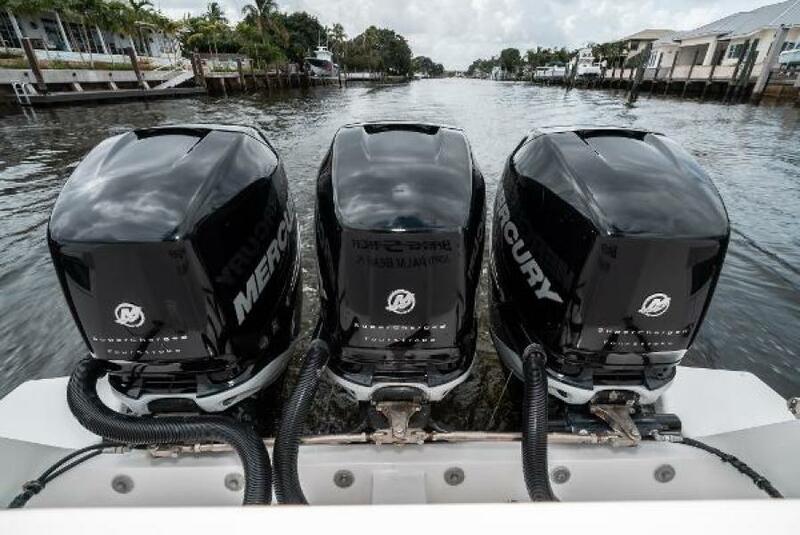 Her triple Mercury 300 Verados are up-to-date on service and have had the 1000hr service completed. 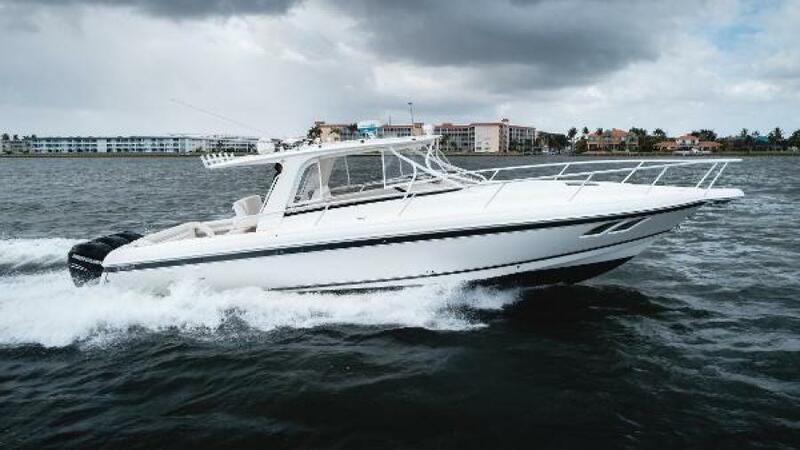 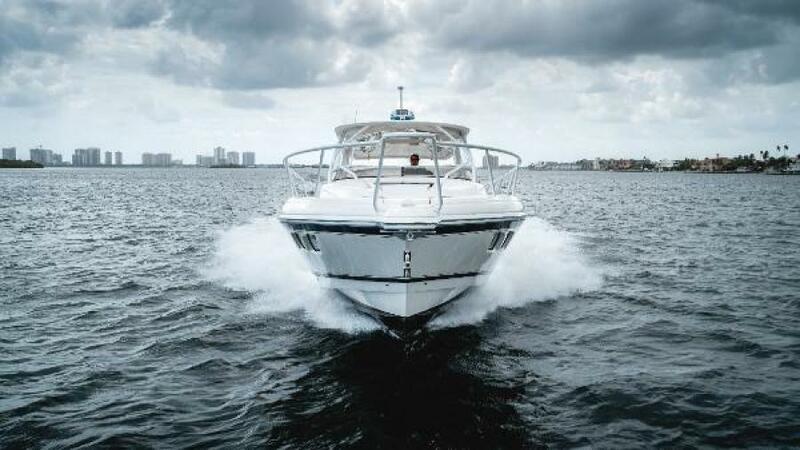 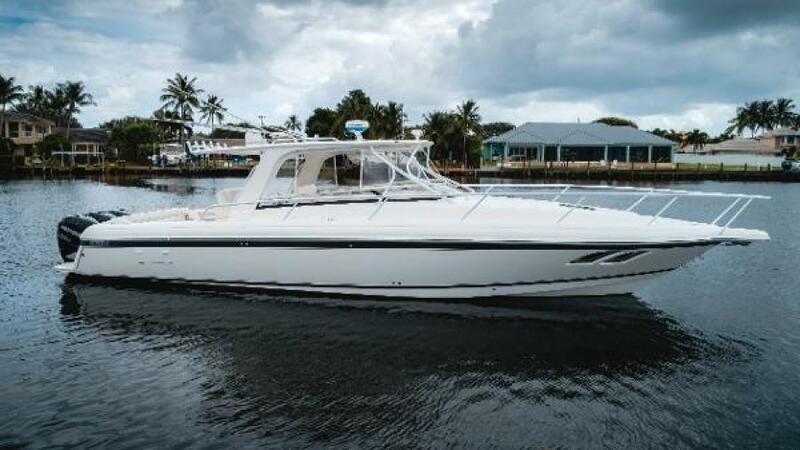 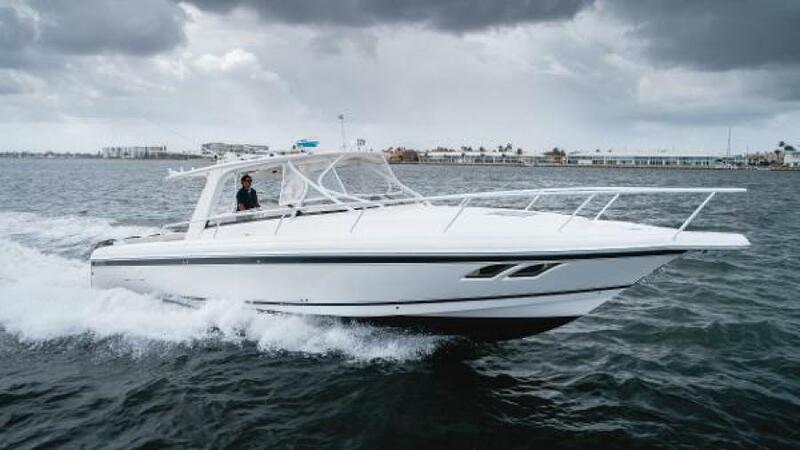 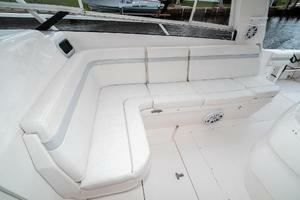 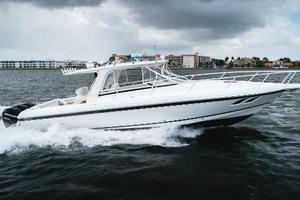 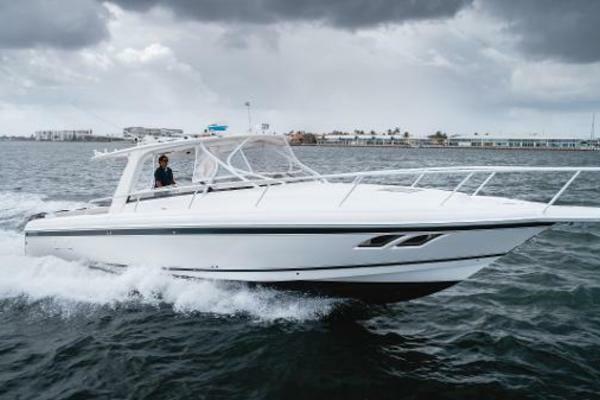 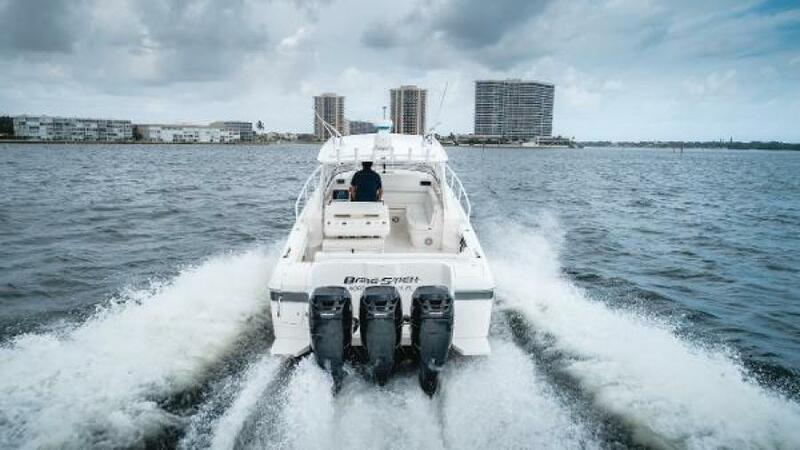 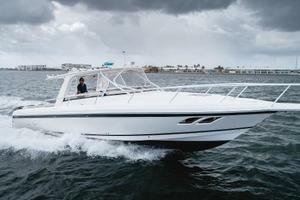 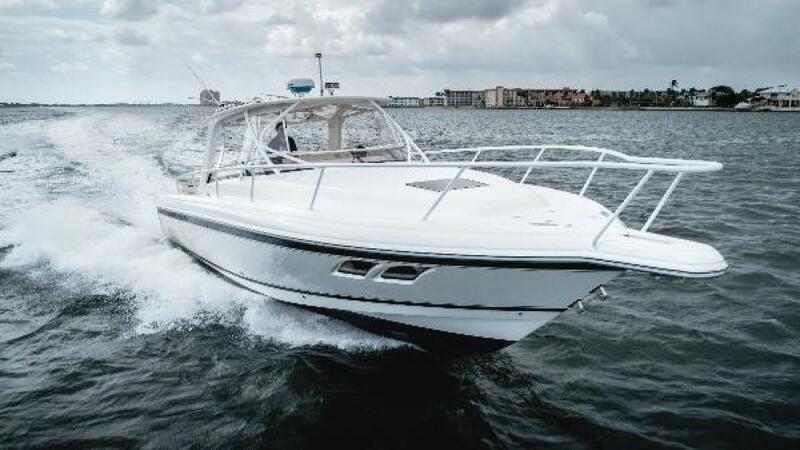 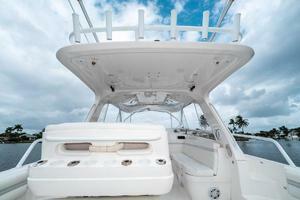 West Florida Yachts would love to guide you through a personal showing of this 39' Intrepid 390 Sport Yacht 2009. 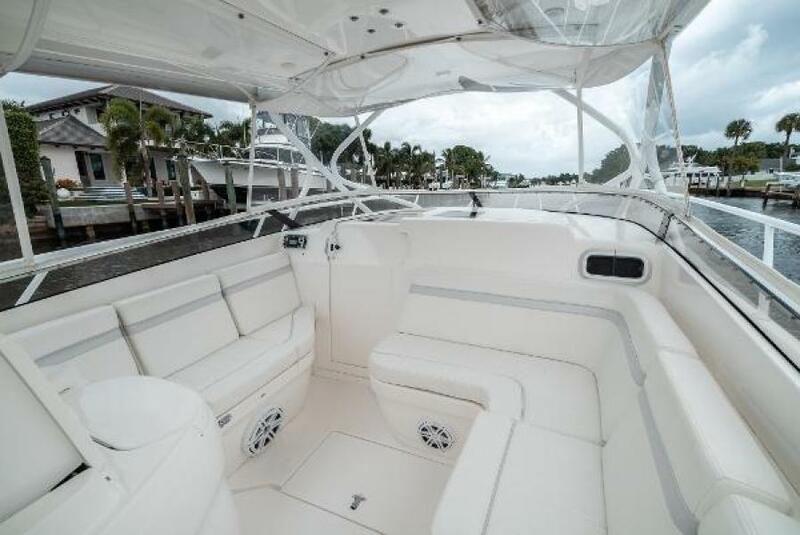 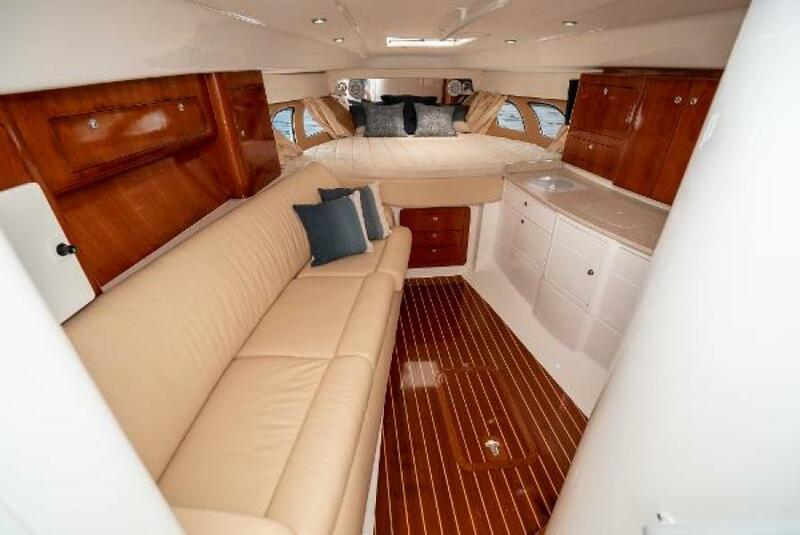 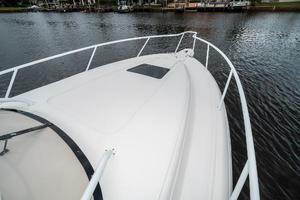 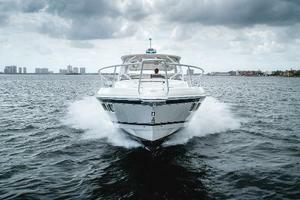 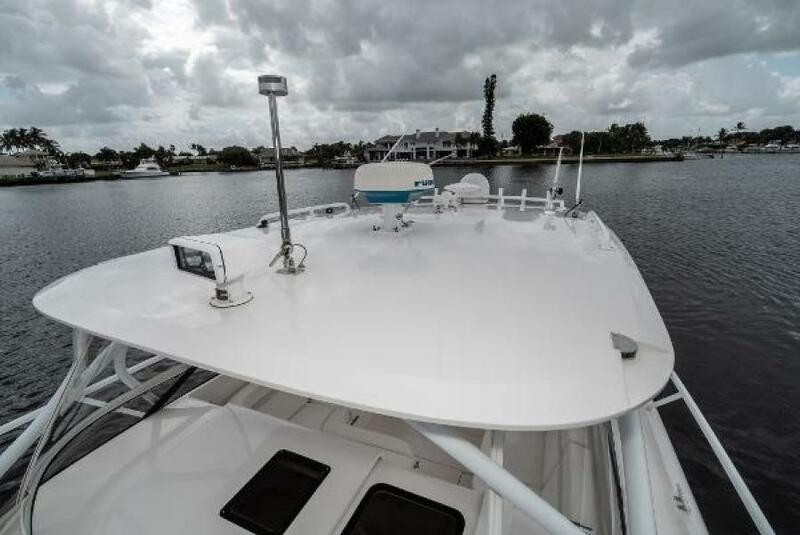 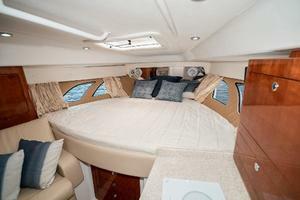 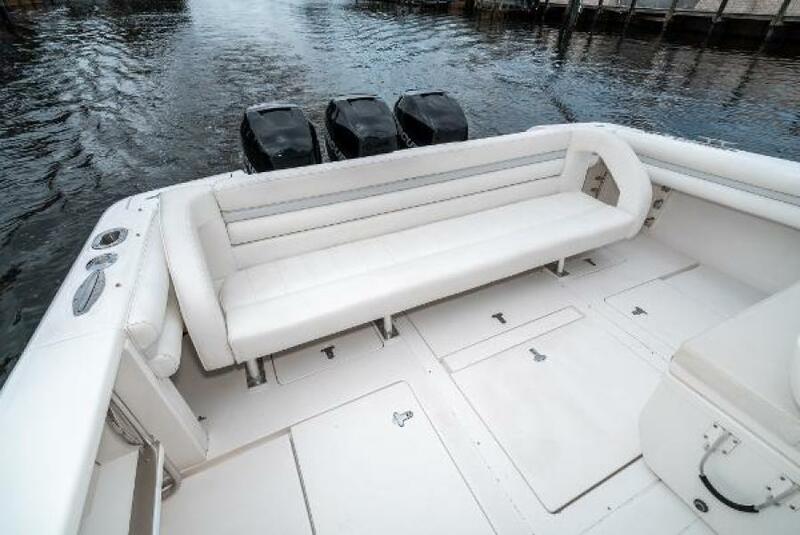 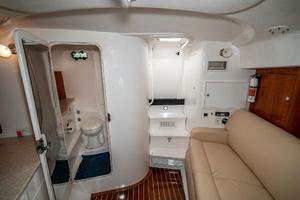 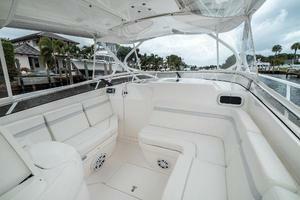 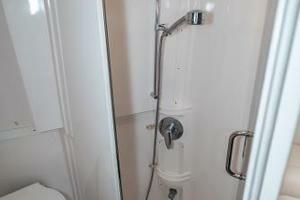 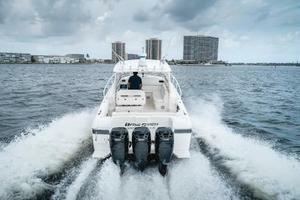 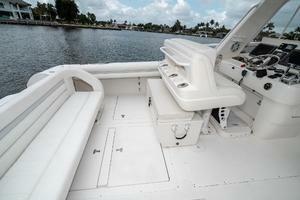 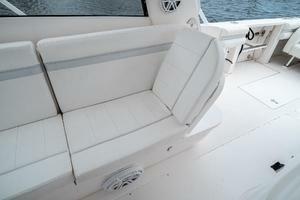 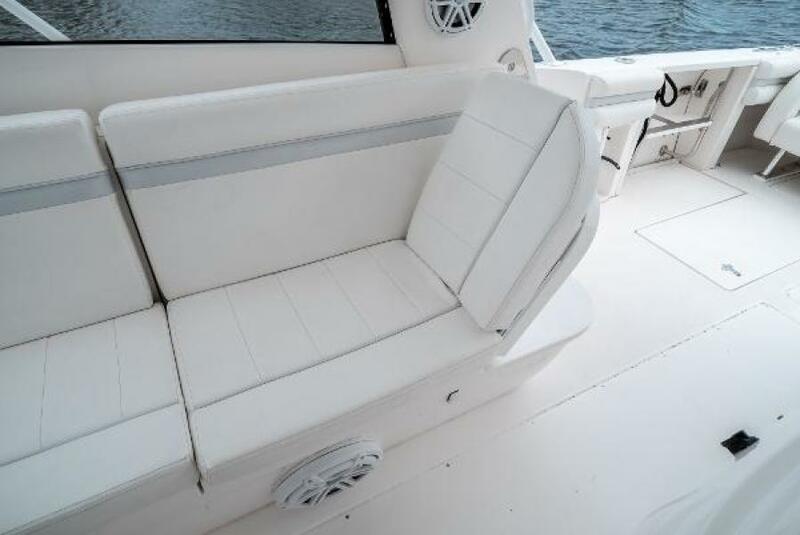 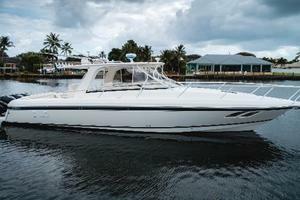 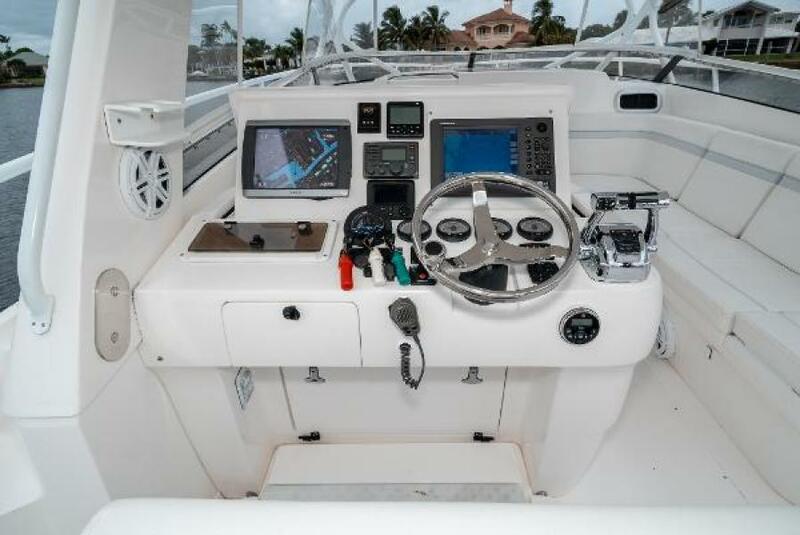 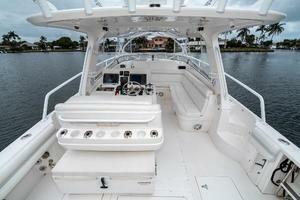 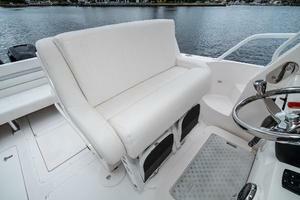 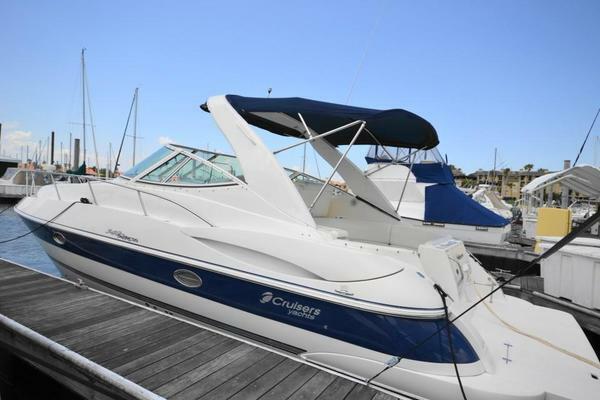 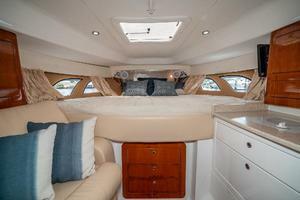 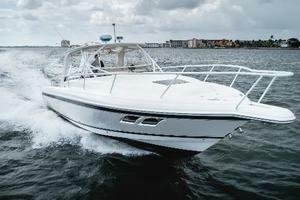 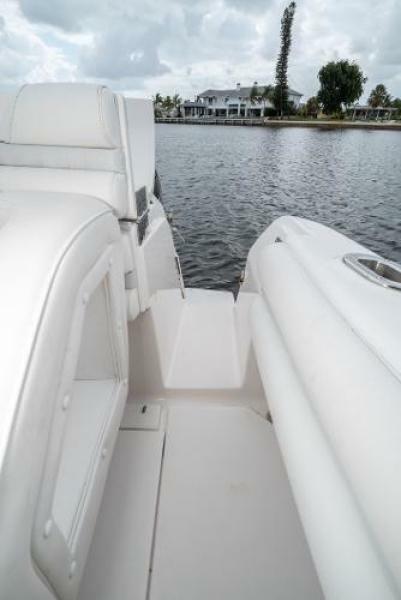 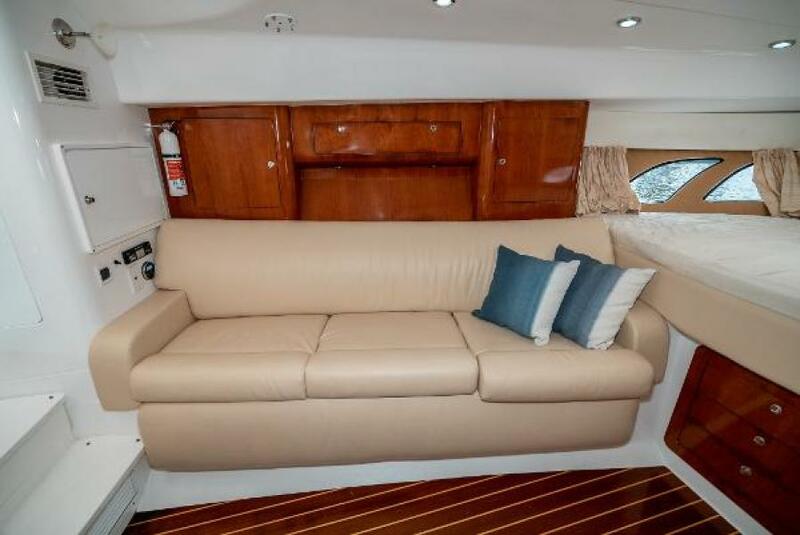 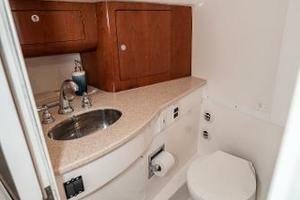 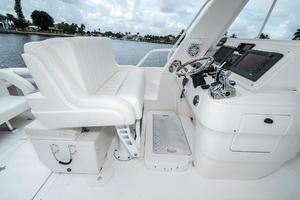 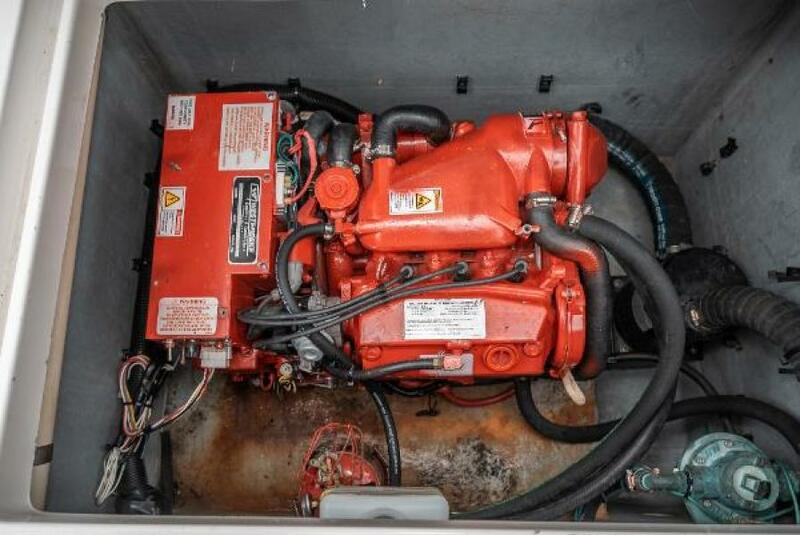 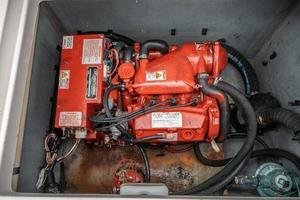 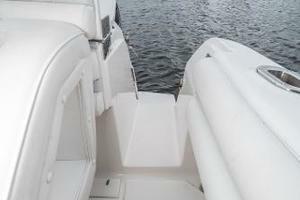 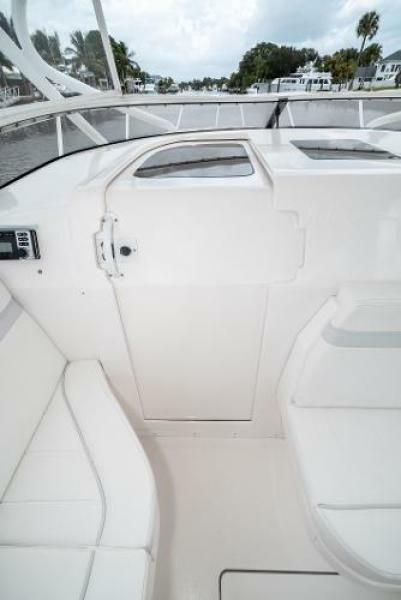 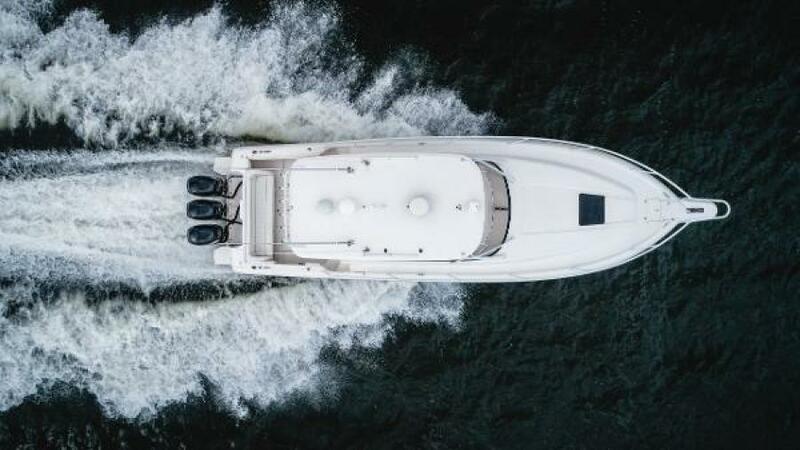 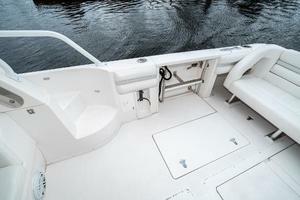 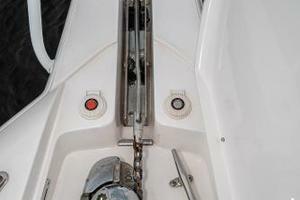 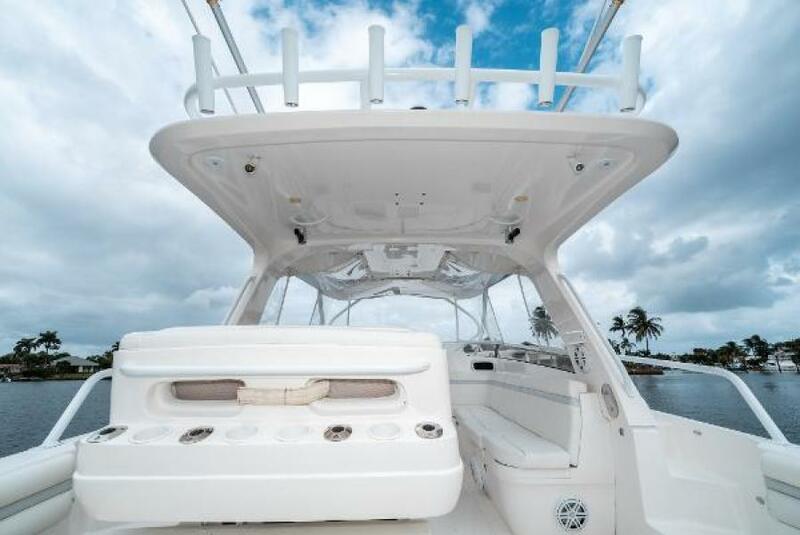 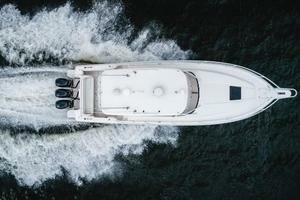 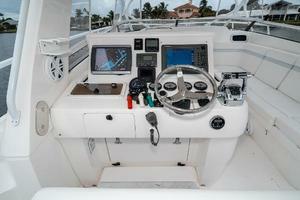 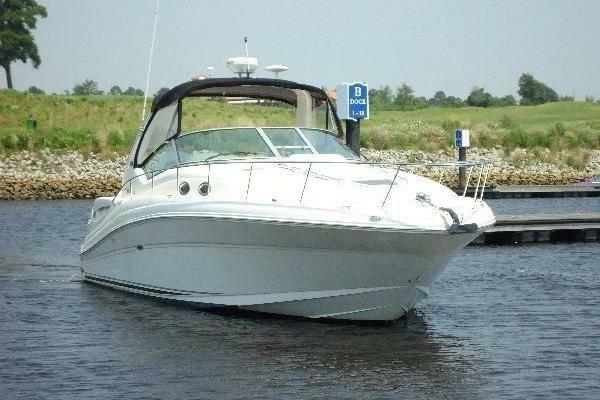 This yacht for sale is located in North Palm Beach, Florida and priced at $259,000. For a showing please contact us by filling out the form on this page and we will get back to you shortly!